70+ unique artists. Fiber, Photography, Mixed Media, Ceramics, Wood, Painting, Jewelry, Graphics/Print, Glass, Scupture, Digital Art, and Consumables. Specialty food, plus traditional festival fare catered by Caliente Grill. Dogs are welcome at all outside venues, but are NOT allowed in the buildings. Admission $6 per car per day. Nancy Hammond will be previewing the 2017 annual Chesapeake poster and her newest work at the festival. 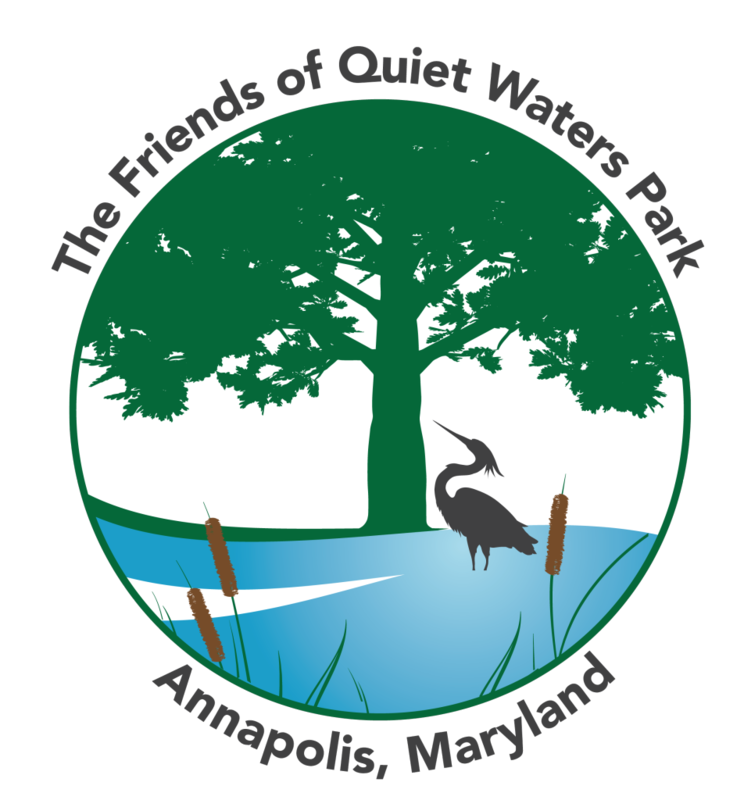 Quiet Waters Park through volunteering, fundraising, and advocacy.